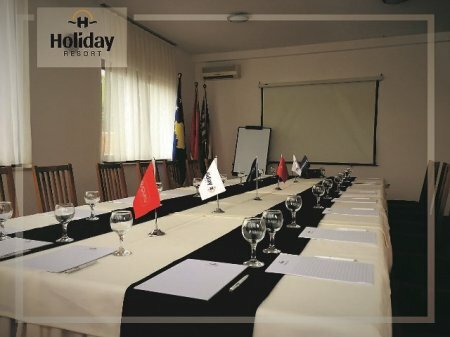 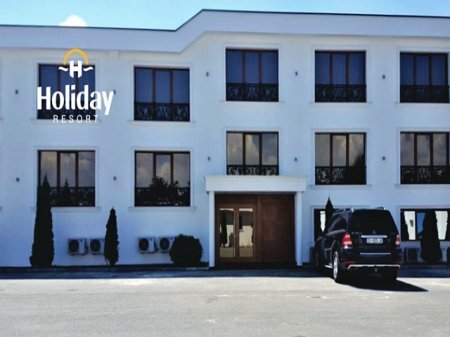 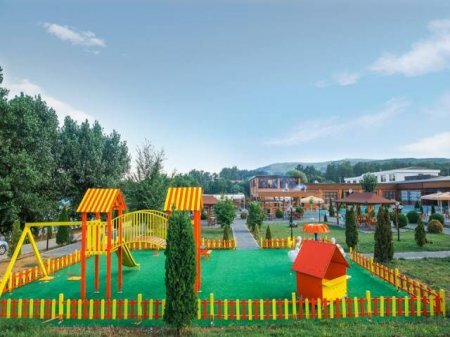 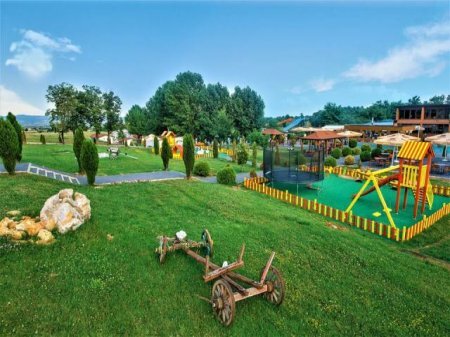 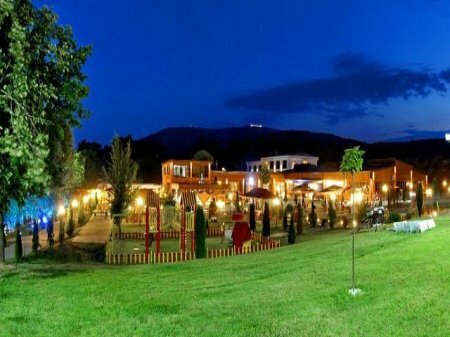 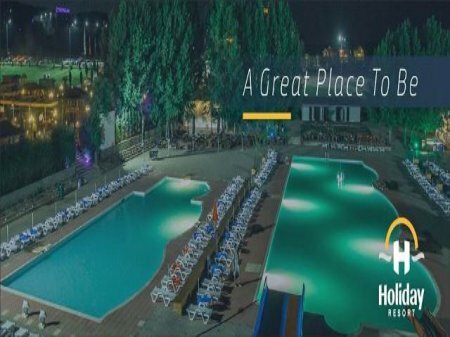 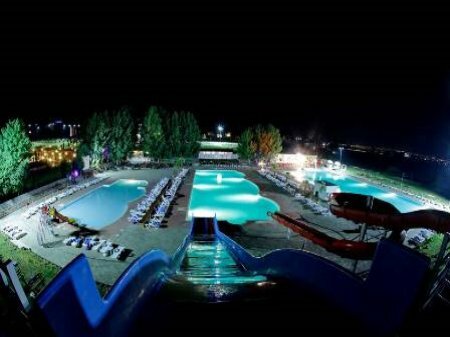 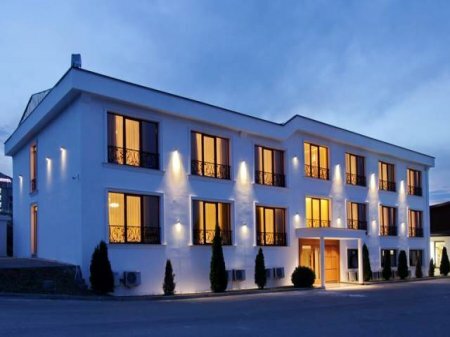 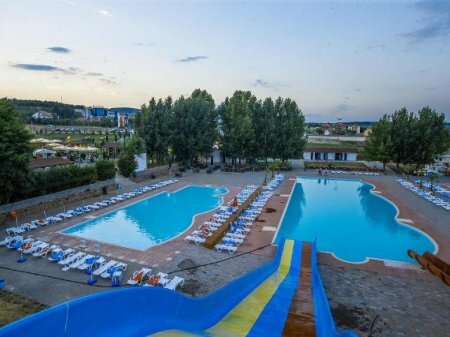 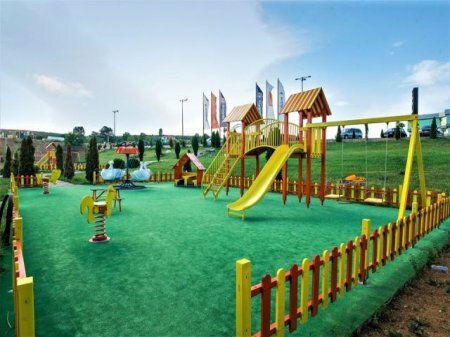 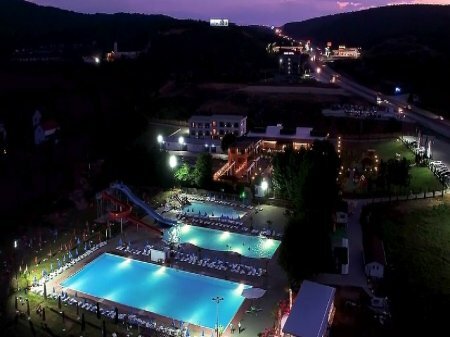 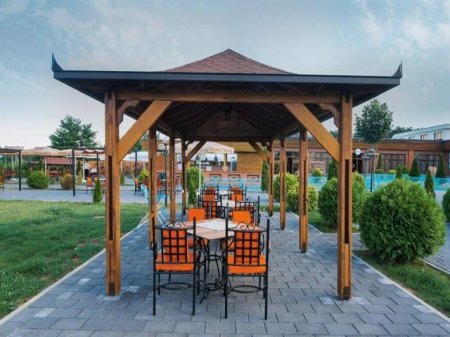 The resort complex "Holiday Resort" is located in Slatina, only 10 km from the capital and 3 km from Prishtina International Airport. 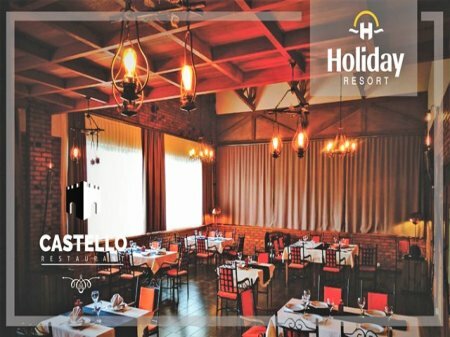 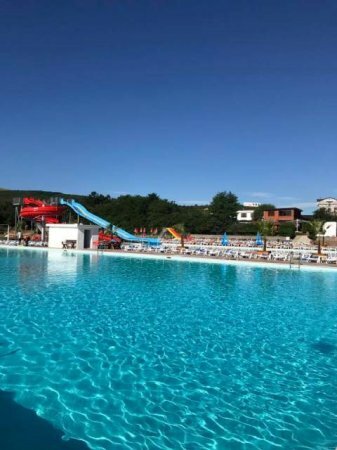 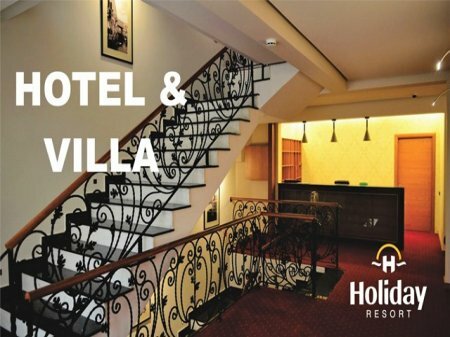 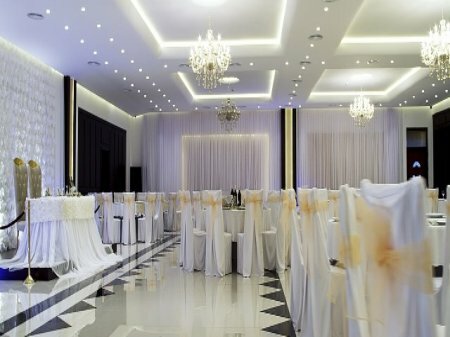 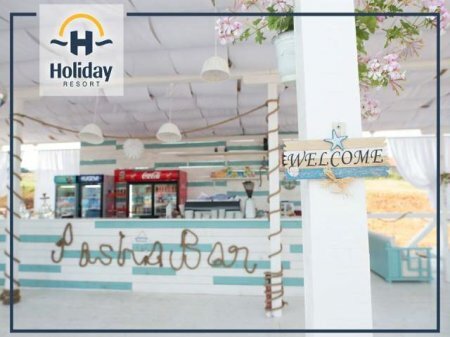 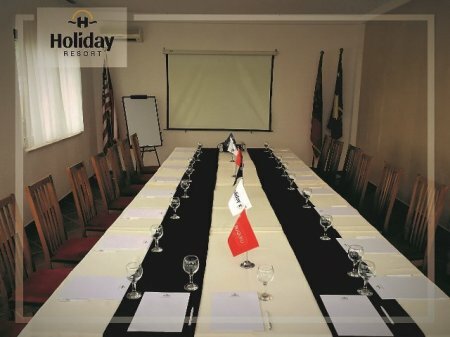 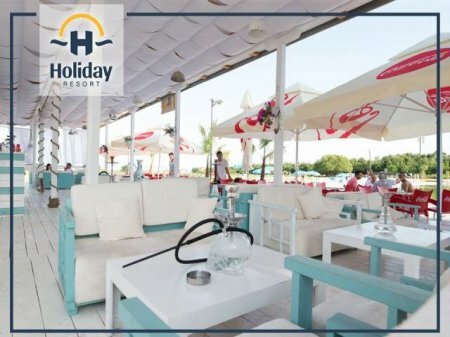 The Holiday Resort offers to its clients an elegant hotel with 29 rooms, a main restaurant "Fiore", a garden restaurant with a capacity of 250 seats, three conference rooms and seminar rooms, three outdoor swimming pools for adults and children with shawls and umbrellas, and also three children's playgrounds. 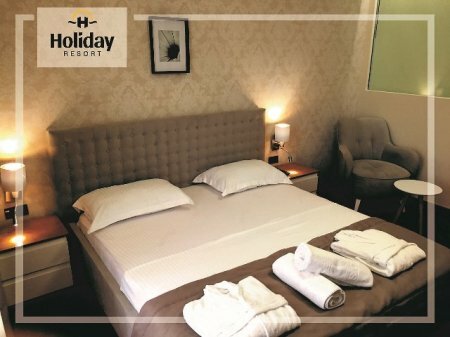 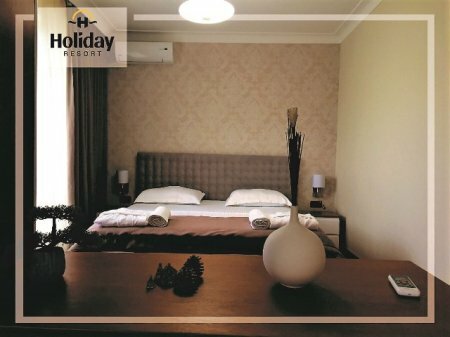 Parking and WiFi service is provided free of charge and is available to all customers.All of the rooms offer a warm décor ambience, air conditioning, free Internet, satellite TV and mini-bar. 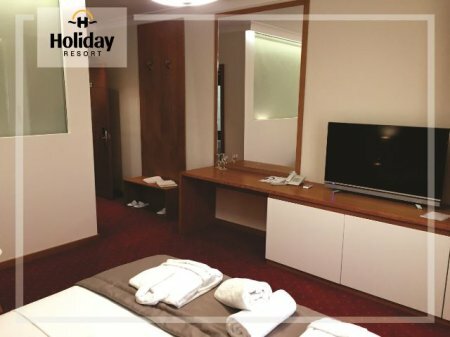 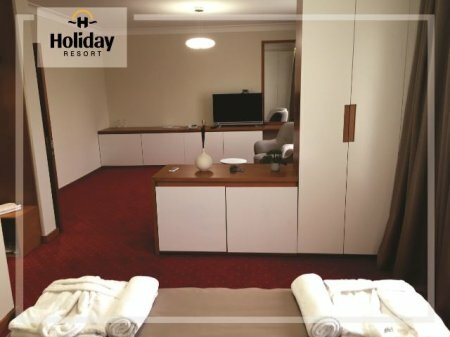 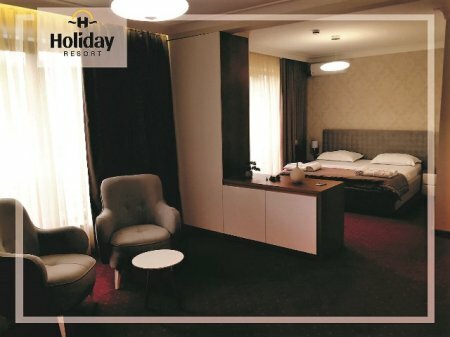 Some bathrooms are equipped with jacuzzi, hairdryer, robes and slippers.The resort also has Grill House with traditional barbecued products such as kebap, meatballs, sausages and similar dishes from famous "Buquku" meat factory products. 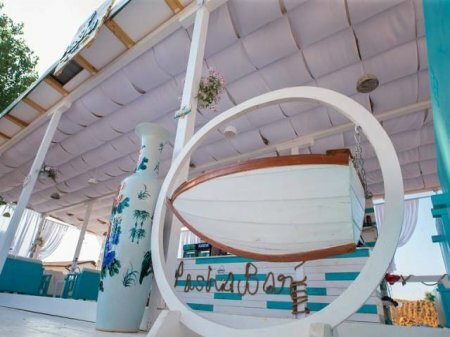 Next to the pool is the "Pacha Bar" serving refreshments, ice cream and shisha. 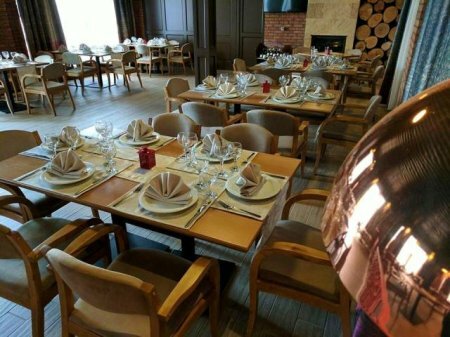 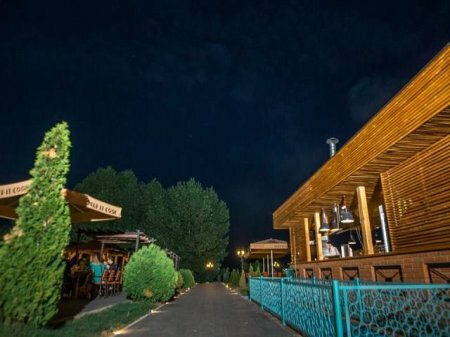 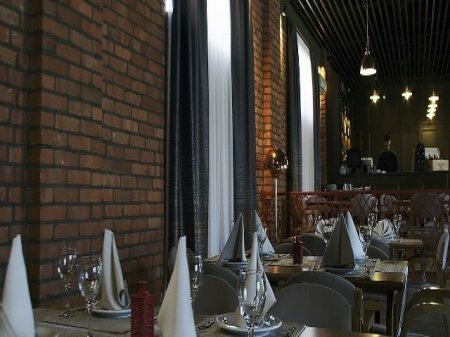 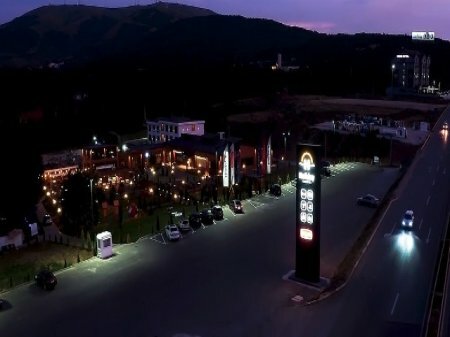 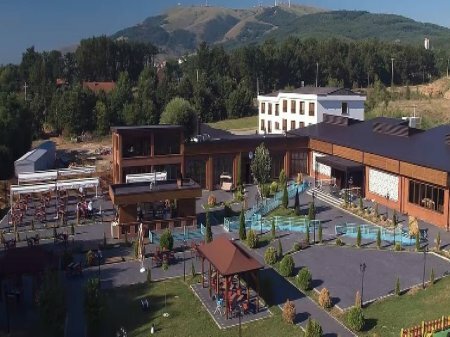 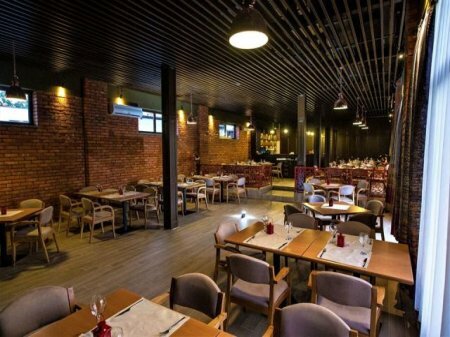 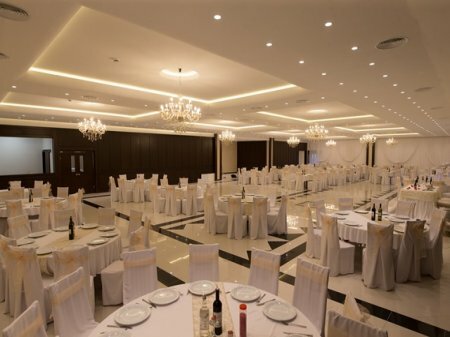 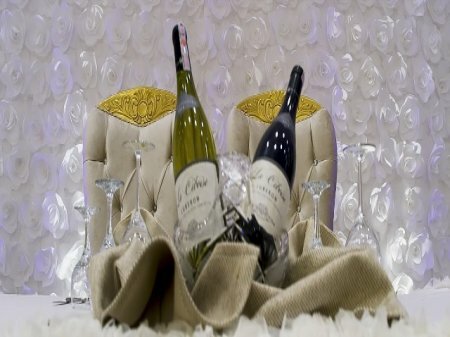 The restaurants offer traditional and Mediterranean dishes, accompanied by a wide selection of wines from the most popular regions in Kosovo and around the world.